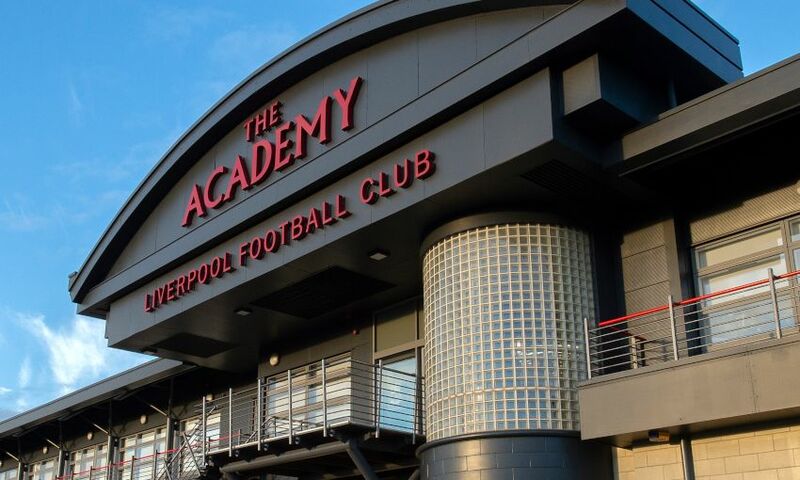 Liverpool U18s' game against Stoke City at the Academy on Saturday has been postponed due to a frozen pitch. The U18 Premier League fixture was scheduled to kick-off at 2pm, but a pitch inspection carried out by the referee determined that the playing surface was not fit for the match to go ahead. An announcement about its rescheduling will be made in due course.